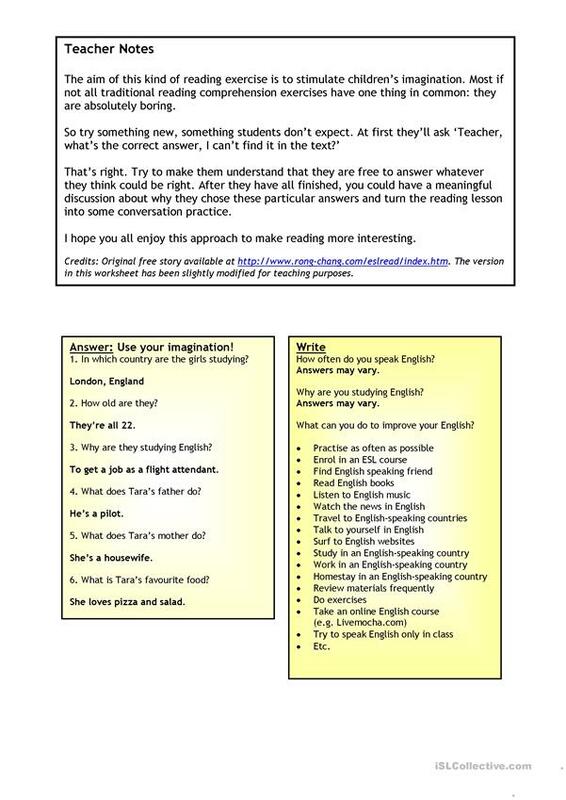 Imaginative reading comprehension worksheet that makes reading (and writing) FUN. It is possible to use this ws as a starting point for conversation or discussion as well. Teacher Notes included. 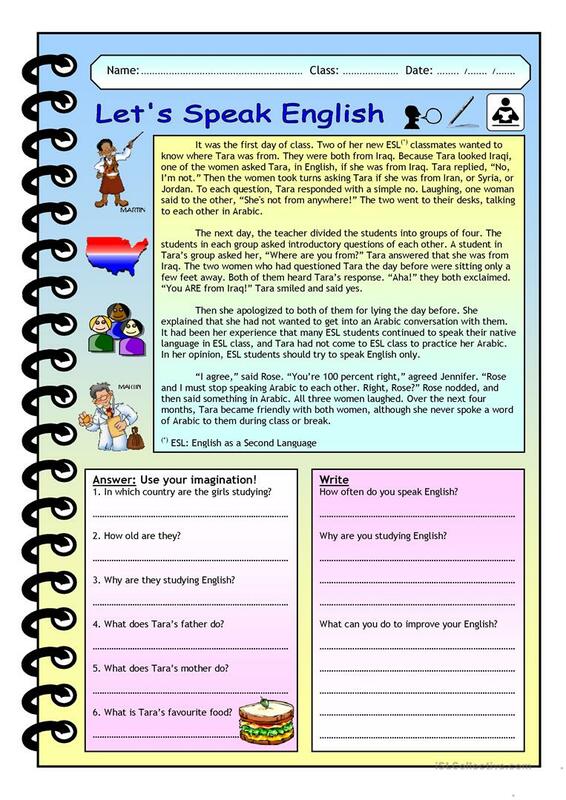 This downloadable handout is recommended for high school students, elementary school students and adults at Elementary (A1), Pre-intermediate (A2) and Intermediate (B1) level. It is a useful material for consolidating Questions in English, and was designed for strengthening your groups' Speaking, Reading and Writing skills. It centers around the theme of Debate. The exercises come with the solutions.